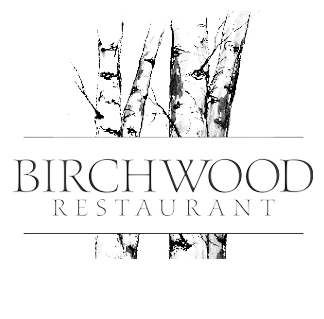 Birchwood Restaurant is an intimate, casual dining experience with a unique and relaxing outdoor patio. We offer a variety of seasonal menu options and cater to dietary requirements. Our menu and wine selections are carefully chosen from local producers and many award-winning estate vineyards from BC. Looking for a great gift idea? 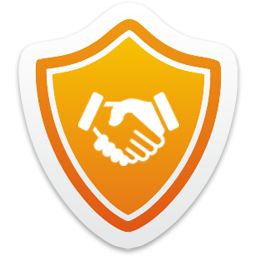 Birchwood gift certificates available!